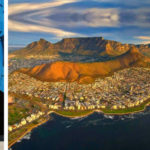 Every winter in Cape Town is packed with unique attractions. Off-season visitors can enjoy these experiences without the summer crowds, or the peak season prices! If the beach is wet and windy, don’t despair! 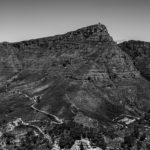 There are so many things to do on a winter visit to the Mother City. This list will introduce you to some sizzling suggestions. While some holiday destinations become sleepy and quiet through the winter, in Cape Town the vibe never stops. In fact, the city welcomes a host of special ocean-dwelling visitors at this time of the year, attracting all sorts of global tourists. If you’re wondering how to keep your family amused this winter, activities like these will bring you closer to nature and help you see the Cape from a new perspective. 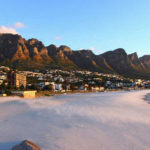 Why Spend Winter in Cape Town? 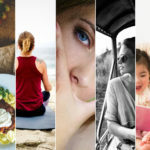 The Capsol team has picked 3 fabulous things to do when you take a holiday between May and September. We’ve also recommended some top-class villas close to these attractions, so that you can stay in style as you get the most from your holiday. Southern Right whales come to the sheltered bays around the Cape coast during winter to breed. These remarkable animals grow up to 15m in length and weigh up to 60 tons! 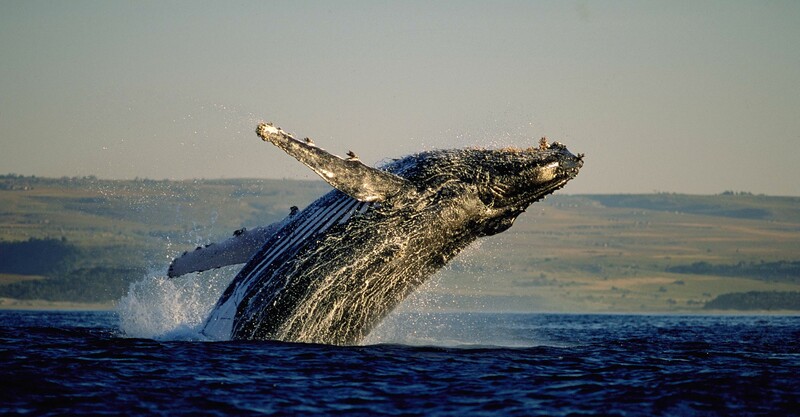 The Hermanus Whale Festival is a big tourist draw, but there are plenty of opportunities to spot whales closer to home. These beautiful giants also play in the waters of the South Peninsula. Take a drive along the coast and remember to pack your binoculars. There will be fins and tails waving in greeting at every turn. The Breakers in Hout Bay will keep you close to the ocean action during whale season. This stylish 2-bedroom apartment is an ideal location between the Atlantic Seaboard and the beaches of False Bay. Whether you want to shop in Camps Bay, watch whales in the quaint village of Simon’s Town, The Breakers is a short drive away. Local SCUBA fans know that winter in Cape Town is the best season for diving. The cold, clear currents improve visibility, and the waters are teeming with unique and fascinating marine life. Book an ocean adventure with a trusted diving school, and you’ll be in for a treat. Meet Cape fur seals and ragged tooth sharks as you explore the hidden depths of Cape Town beneath the waves. Discover the reefs, wrecks and kelp forests around the coastline with an unforgettable dive, then warm up in your holiday home. Moroccan Villa has a wood-burning fireplace where daring divers can get toasty after their excursions. There’s also a heated saltwater pool, for those who want a tamer winter swim experience. 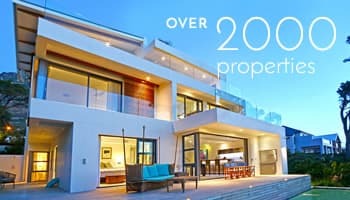 This Fresnaye holiday villa has 4 en-suite bedrooms and sleeps 8 guests. Wine tasting in a sunny vineyard estate is a trendy summer activity, but winter in Cape Town is the perfect time to sample a different kind of thirst-quencher – beer! The city’s hip breweries have become known for their premium craft beer brands. 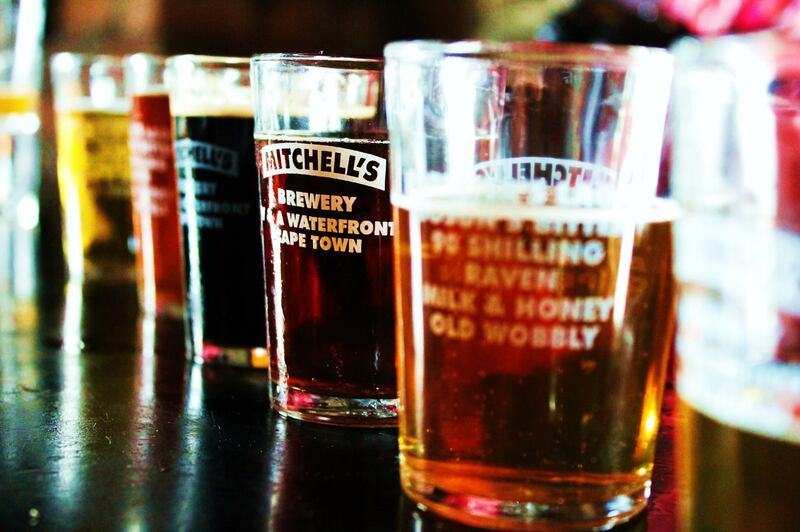 There are numerous tasting rooms around Cape Town, where you can discover your new favourite small-batch beer. A central villa location will help you make the most of what’s on this winter. 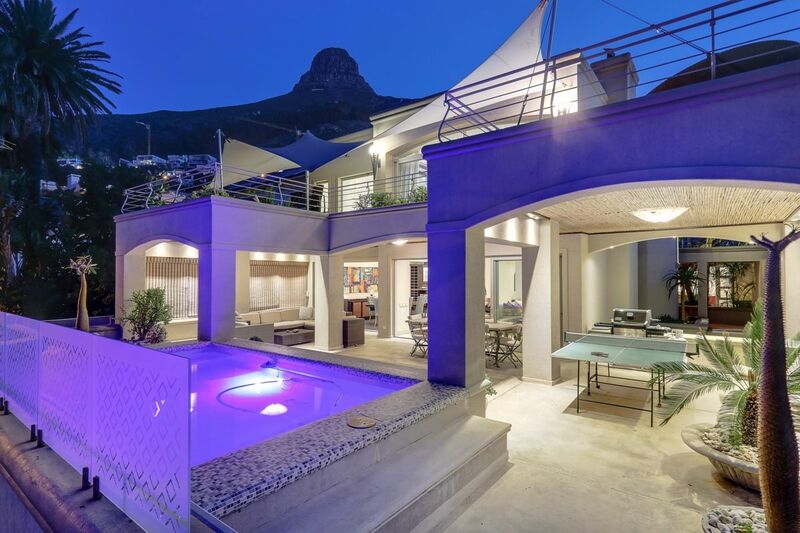 In Cape Town, the smartest place to stay is on the Atlantic Seaboard, close to the city’s biggest events. 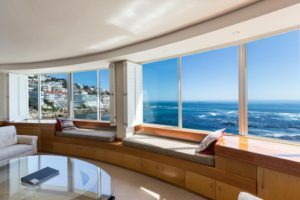 Sea Breeze is a chic urban apartment on the Bantry Bay seafront. This quiet location gives guests a break from the bustle, but is just 10 minutes’ drive from the city centre. Sea Breeze has 4 bedrooms and sleeps 6. Clifton is another popular holiday neighbourhood with easy access to the sights of the city. Check into a villa like Clifton Seas, and soak up the excitement of winter in Cape Town. Holidaymakers from all walks of life will find there’s plenty of fun to be had in the colder months, which – compared with the rest of the world, aren’t actually that cold. Don’t wait until the height of summer to enjoy this sensational holiday city. 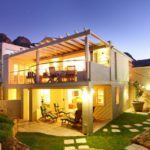 Spend winter in Cape Town, and enjoy the festivities from your own Cape Town luxury villa.